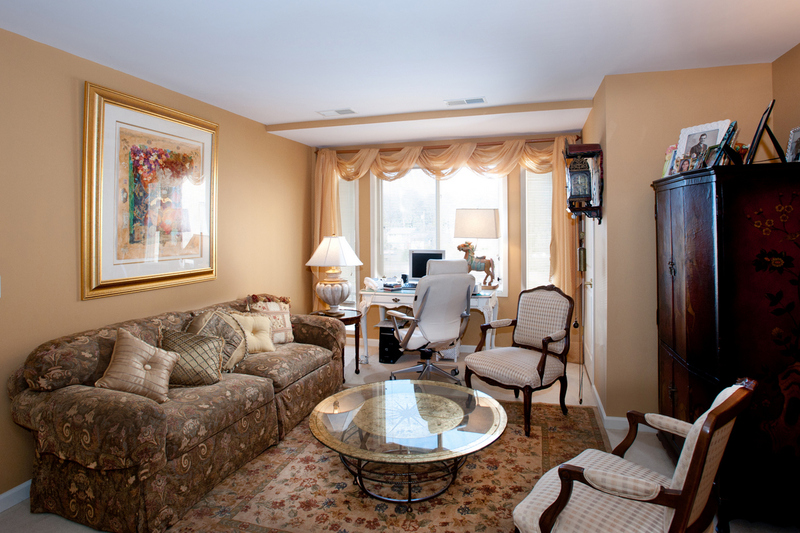 Our team of healthcare experts provides personalized care and as-needed support in a private apartment setting. 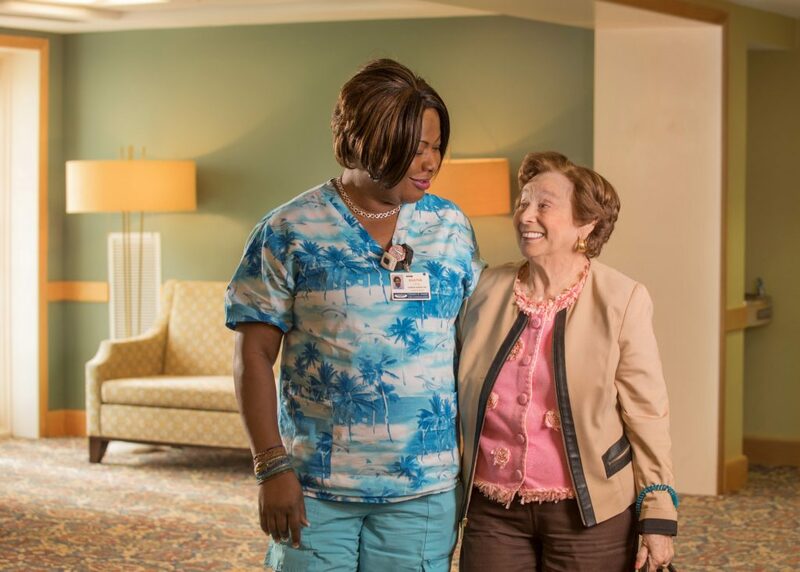 From daily life assistance to medical care and rehab therapy, our quality services enable residents to continue to enjoy meaningful experiences each day. The independence you want. The support you deserve. 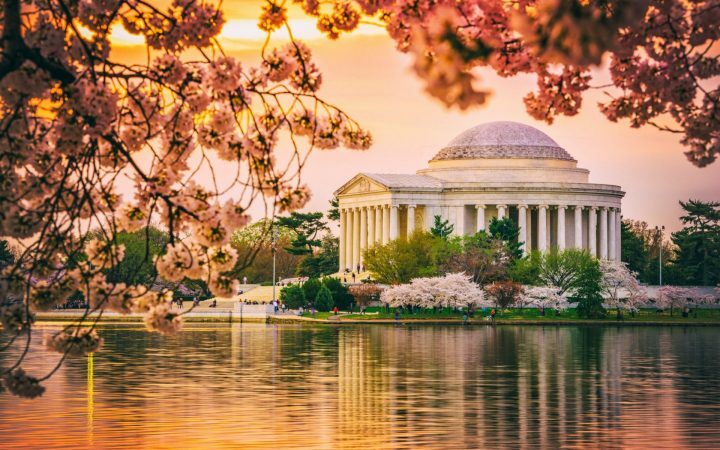 Engage in innovative lifestyle and leisure programs and excursions to museums, parks and entertainment. Enjoy the dining experience in our main dining room or in one of our community spaces closer to your apartment home. Our physicians and nursing teams are here to meet your medical needs. Call 301-816-5050 or email Pam Rosen. Residents enjoy a variety of on-campus amenities in our well-appointed common spaces. Our movie theater, library, art gallery, and lush outdoor gardens are just a few examples. 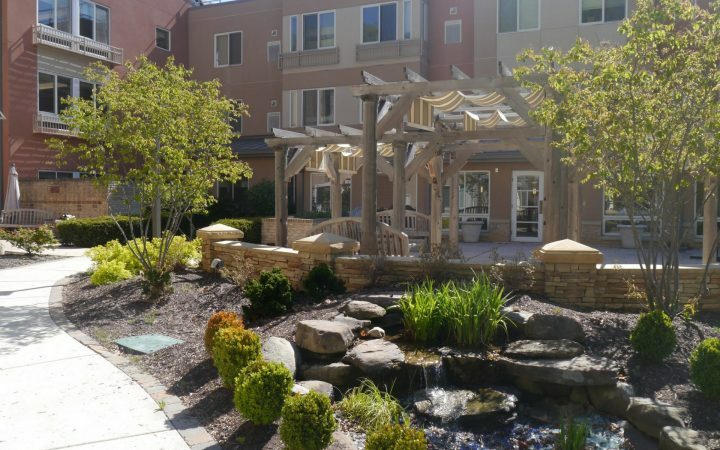 Our programming is constantly evolving in response to residents' preferences. From movie showings and book discussions, to special interest clubs and family activities, you are sure to find many options that suit you. Enjoy kosher meals served daily in our elegant dining room. 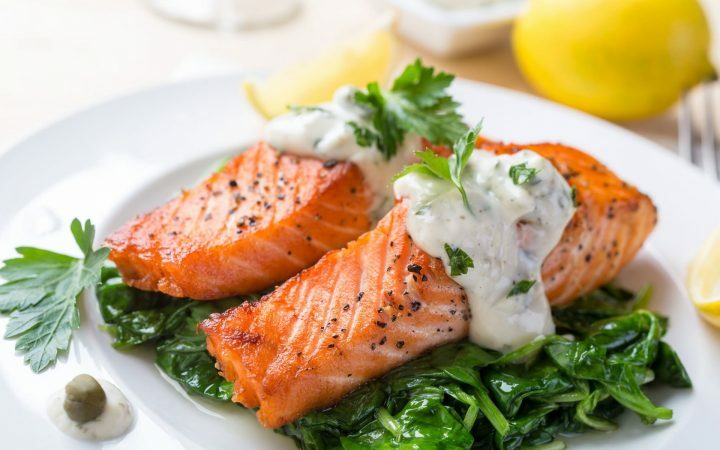 Our delicious menus include horseradish-crusted salmon, rosemary carrots, quinoa salad, and bread pudding. Because we set the bar high. Landow House is a recipient of the 2017 Bronze - Commitment to Quality Award from the National Center for Assisted Living, and our lifestyle and leisure programming is recognized by the Association of Jewish Aging Services. Landow House is also Music & Memory certified. Charles E. Smith Life Communities is a Top Vote Getter for Best Senior Living by Bethesda Magazine. Let our team introduce you to the possibilities that await you at Landow House. 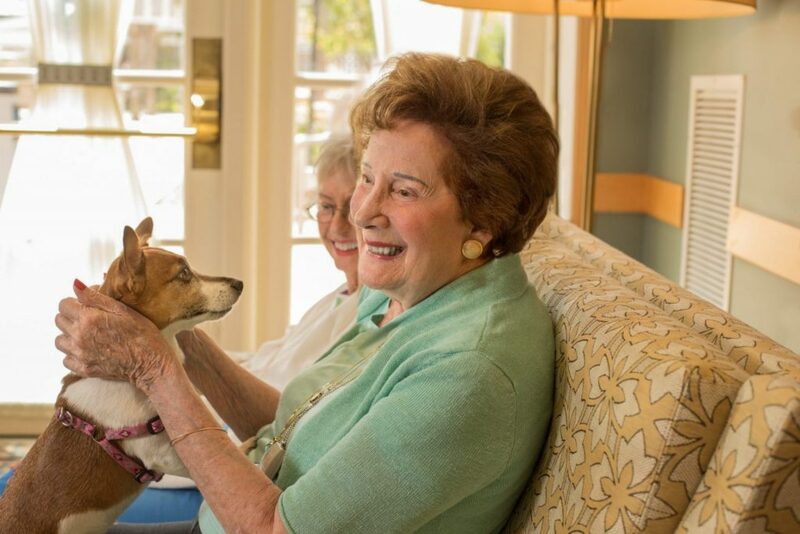 Be our guest for a private tour and discover what residents already have—Charles E. Smith Life Communities is an incredible place to call home.